For some of us, mornings are difficult. But if you can manage to start your morning right, you can trigger a chain reaction that leads to a more productive day. Fortunately, our phones have the tools to help us get off to a good start. Using a combination of different apps, we can be properly rested and better informed before we leave our homes. When you wake up full of energy after a full night's sleep, find your news faster, and tuck distractions away for later, you might soon find you're a morning person, after all. Unlike the other three, this first suggestion isn't an app you'd need to install — it's a newer feature built into the Clock app that comes with your iPhone. If you struggle with waking up on time, the root of the issue is more than likely the fact that you didn't get to bed on time in the first place. So instead of an alarm clock that forces you to wake up with some gimmick or another, you'd probably be better off with an app that helps you get to sleep when you should. 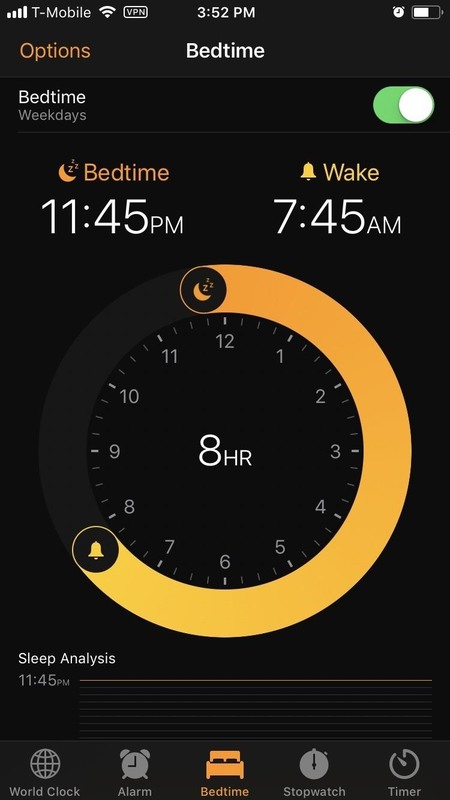 The default Clock app on iOS has a new feature called "Bedtime" that eliminates any guesswork as to when to go to bed. 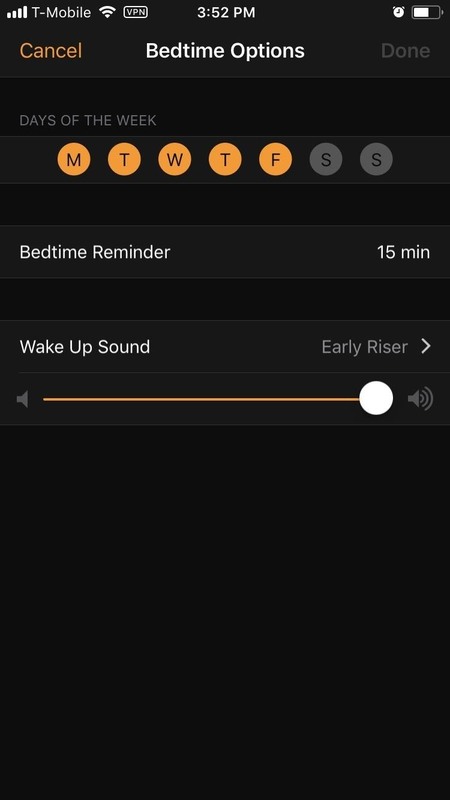 After enabling this feature and setting an alarm, Clock will tell you what time you need to go to bed and remind you beforehand with a notification. We have an in-depth tutorial on how to use this features which you can view using the link below. Once you wake up, you'll probably want to browse around the internet a bit to see what's new. Preferably, your morning news would be broken up into categories based on your interest. For this, we recommend an app called Newsify. Newsify is an RSS reader which aggregates articles and posts from various sources and present them to you in a well laid out interface. After setting up Newsify, all the latest news from the sources you chose will be displayed on your screen. In addition, this information can be categorized for improved organization. RSS readers like Newsify speed up your morning routine by letting you quickly scan article headlines (and an introduction sentence) to decide if you want to learn more about the topic. Instead of having to search the web for articles, it is done for you — you just have to decide if you want to read it or not. Even with a good RSS reader like Newsify ensuring that you'll get your news faster, your morning debriefing can run longer than needed if you get distracted by all of the articles you could read. So to save yourself some time, try stashing interesting articles in Pocket to read later. The way it works is simple — just tap the Share Sheets icon while viewing an article in Newsify or any other news app, then select Pocket to save the article to your list. This list syncs across multiple platforms including the web, so you view these saved articles whenever you have some more time. 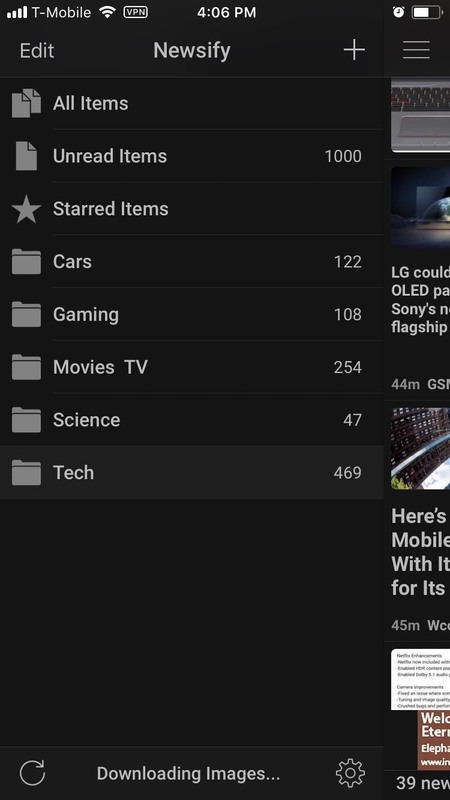 Use Pocket to find new articles based on recommendation. 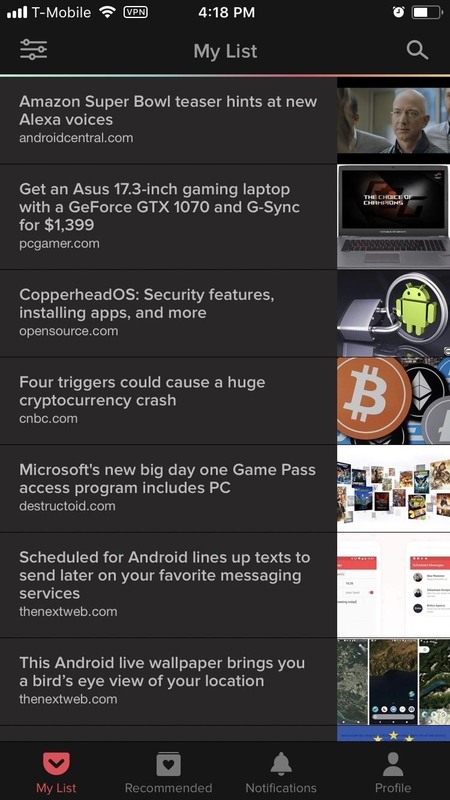 Pocket is especially useful if your news comes from multiple apps. 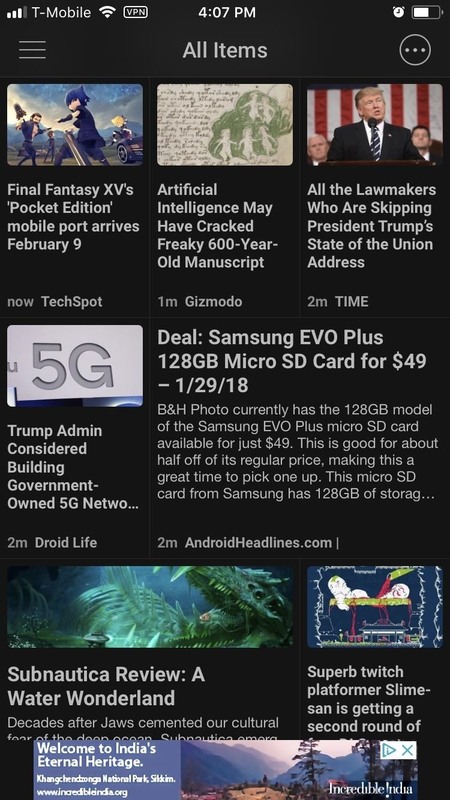 As these apps notify you throughout the day of breaking news and other articles that may interest you, instead of reading the headline and dismissing it, you can open the article and save it to Pocket to read later. 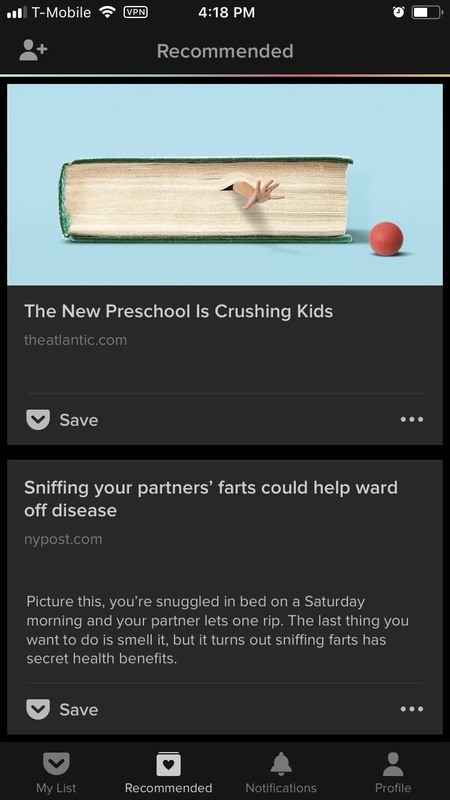 But perhaps Pocket's best feature is the fact that it lets you listen to articles. 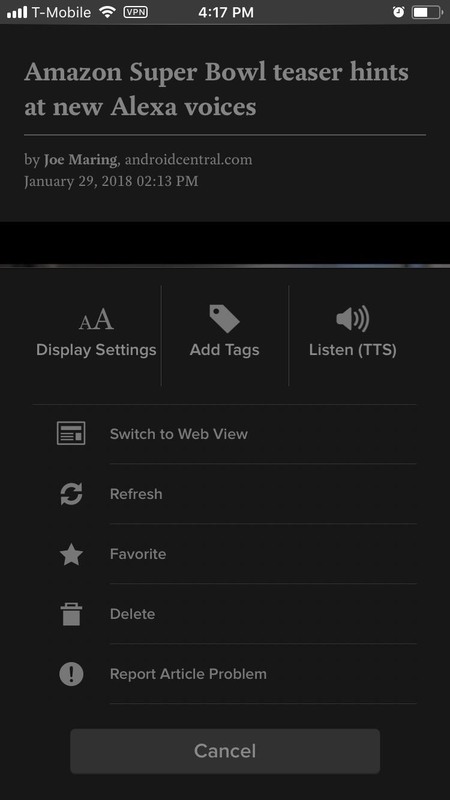 After opening an article, tap the menu button in the bottom-right corner of your screen and choose "Listen (TTS)." 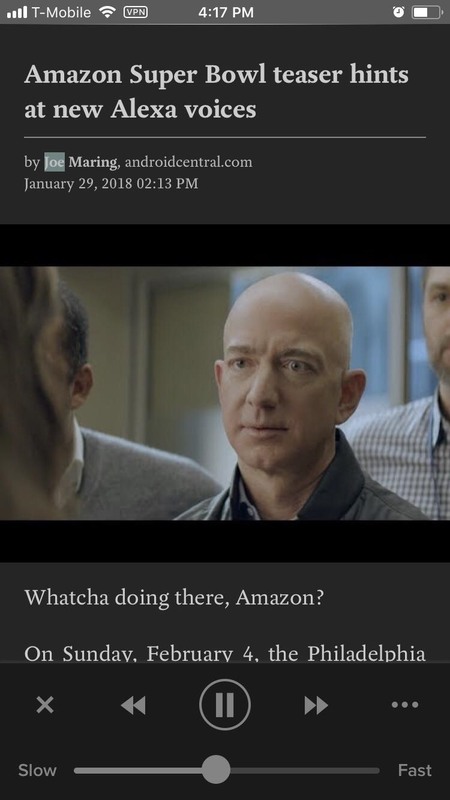 Pocket will begin to read the article starting with the title. For those with long commutes, this makes it a lot easier to catch up on the news while driving or riding a train. Probably the single greatest daily distraction is email. On average, a user receives 88 emails each day. 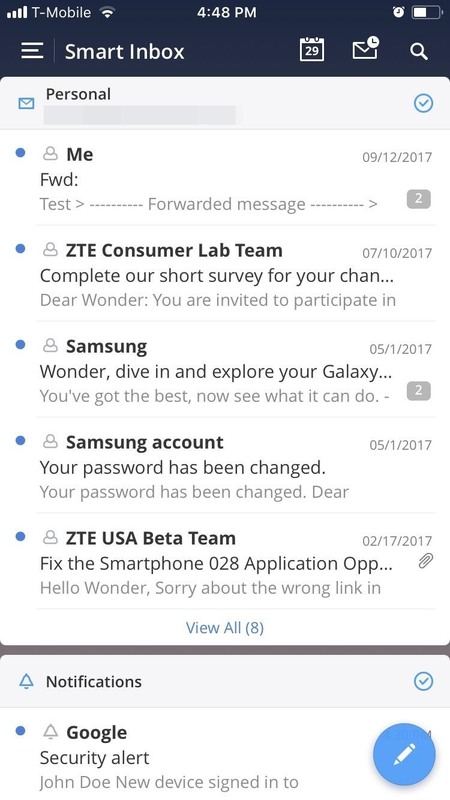 Unfortunately, most of these emails are unimportant, and even if we don't actually read them, we still waste time dismissing notifications or deleting them, which quickly adds up. Fortunately, Readdle recognized this and added a nifty feature to their Spark email app for dealing with it. 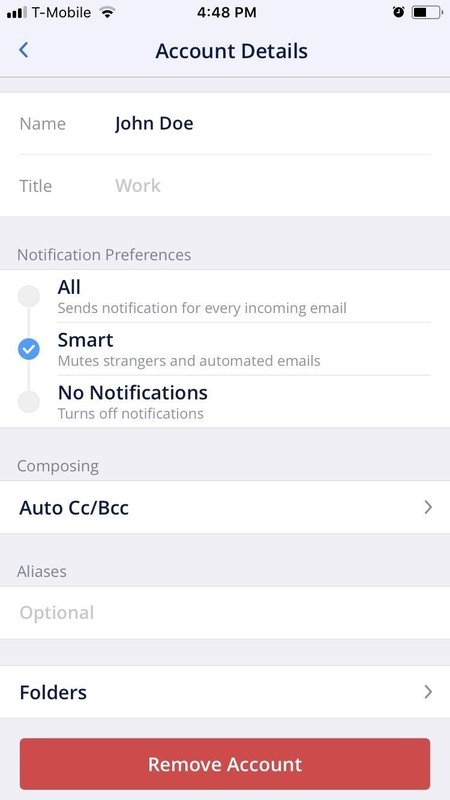 Spark has a feature called "Smart Inbox" that is specifically designed to minimize the time wasted on unimportant emails. 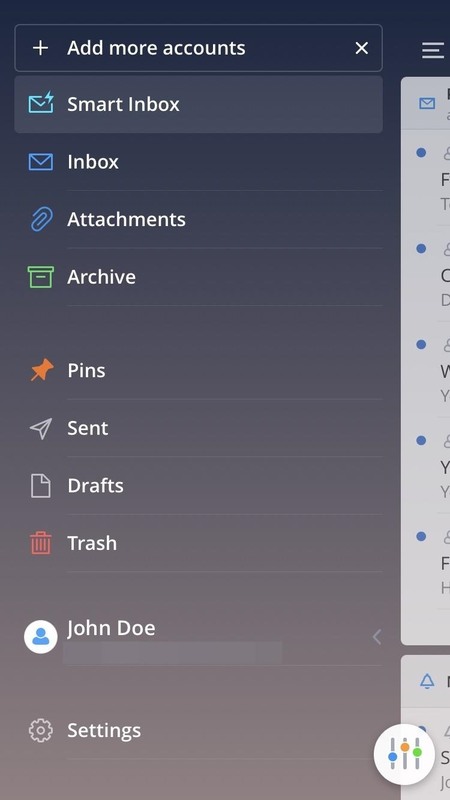 Once implemented, Spark categorizes your inbox into three groups: Personal, Notifications, and Newsletters. Alerts to your phone will only come from emails considered important, such as the those under Personal. Later in the day, when you are ready to clean up your inbox, the remaining emails will be waiting for you in your inbox under the appropriate category. Using these apps, you can make sure you start your morning informed and prepared. No longer will these tasks take significant time from your morning routine and hinder your ability to accomplish all your goals for the day. Do you have any other recommendations for apps to streamline the morning? Let us know in the comments below.